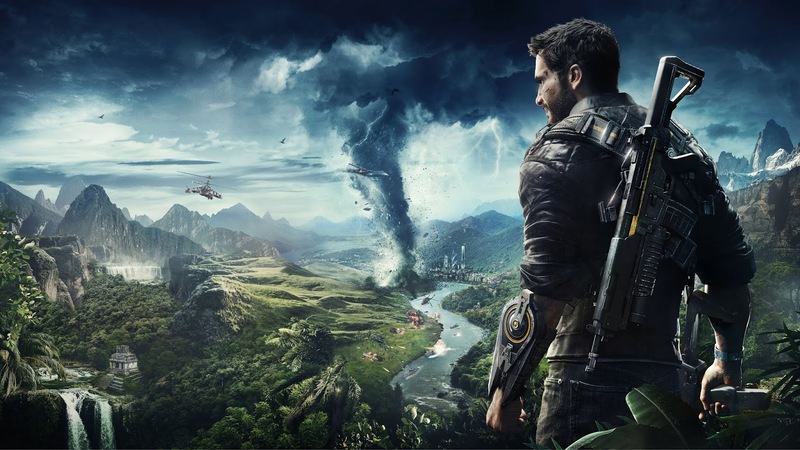 Rico Rodriguez faces his toughest opponent yet in Just Cause 4, the ruthless leader of the Black Hand Organisation, Gabriella Morales. The Black Hand is the most powerful opposition Rico has ever faced. They are the largest, most well equipped and highly funded force on the planet, and Solis is their centre of operations. Solis is where the Black Hand train their specialist troops, where they have developed and amassed cutting edge, experimental weaponry… This is their home turf... and this is where they are at their strongest.